← A Review! A Book! And A Gratuitous Slobbering Beast Photo! Thanks so much, Rick. The same to you! Love that photo! Thanks for the suggestions. Merry Christmas, Liz! Thanks Vaughn! Hoping you, Maureen, and Gidget have a happy holiday! Awww! 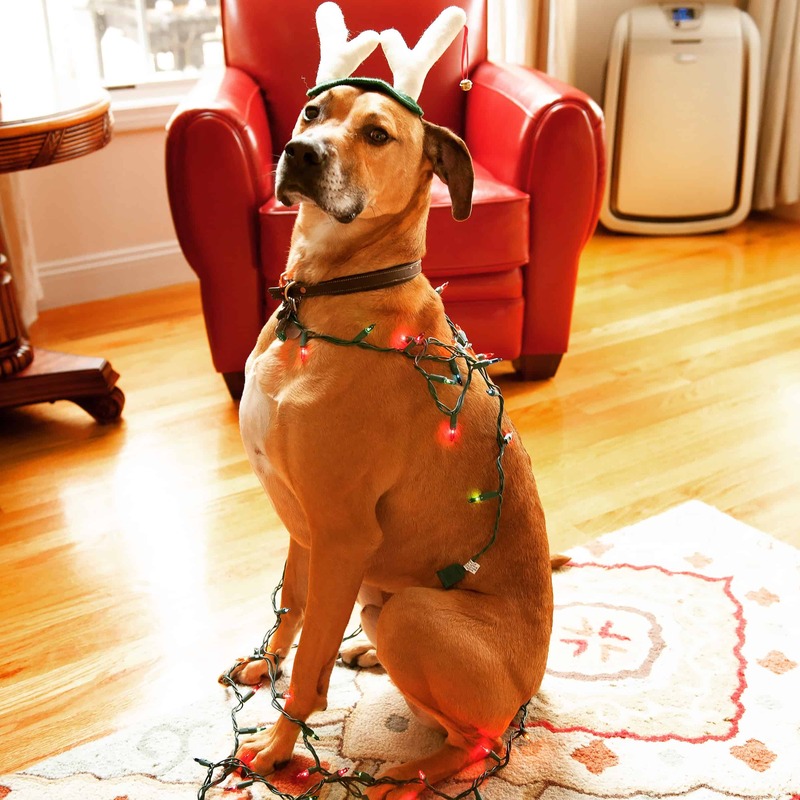 The slobbering beast is adorable — and festive! Thanks so much for the mention of Go-Between, I really appreciate it!